Mac cleaning software. 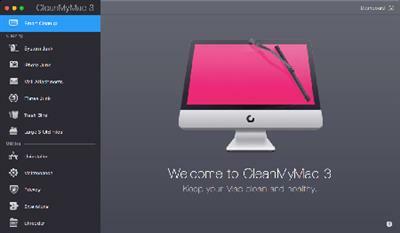 Clean, optimize, and maintain your Mac with the all-new CleanMyMac 4. It scans every inch of your system, removes gigabytes of junk in just two clicks, and monitors the health of your Mac.